If you search the iTunes, you’ll find a lot of basketball games, may be more than you expected. Here, we have filtered some of the best basketball games for the download. Let’s have a look at them now. This app is designed officially by NBA. 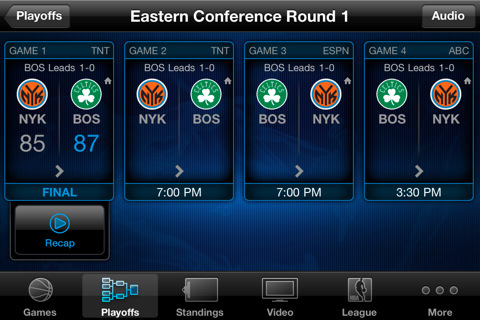 So, no doubt, this is a must-have app for all the basketball fans. This app is simple and easy to use. 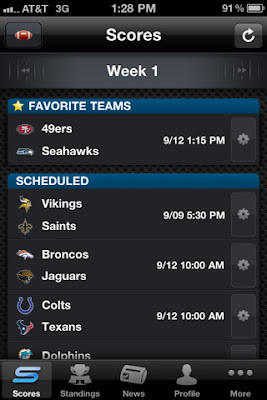 It lets you know about the scores and standings. It also tells you about the schedules including TV schedule. It also let you know about the regular season standings of each team. However, it does not have a news option and you’ll not be able to find any other match’s stats except the one which is live. It also does not tell you about the schedule of each team. But it’s free too. So, NBA fans! Download it. Having the great graphics, this app is one of the best sports apps available for your phone. 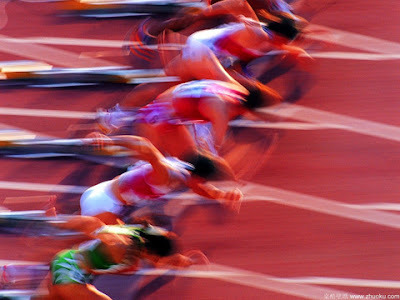 If you are in U.S, this app is for you as it has the information of all the major sports in U.S. You can easily get the news and scores of your favorite sports. It’s free too. So, feel free to download it. 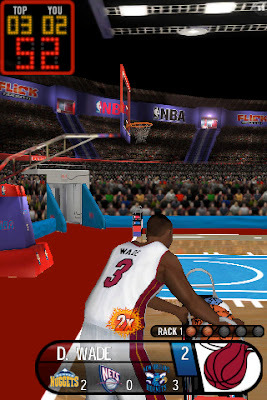 Download this and play with your favorite NBA players. You can choose from a player from the league’s 30 teams. Moreover, five events are available to play like three point shootout, Long shot challenge, Ball spin, H.O.R.S.E and hotshot arcade. Long shot challenge and Ball spin are real fun. In the long shot challenge, you have to shot a ball from as much distance as you can. In the ball spin, you have to swipe the ball as well as maintain the balance. It costs $4.99 but you can pay for the fun you’ll get. You’ll be able to get the news about NBA, NHL, NCAAFB etc if you have this app in your phone. It also provides scores, stats and standings of each team. Shortly, this is one of the best sports apps available in the market. This app is highly customizable. It’s simple to use. If you like a team, you can follow it and you will be able to get the updates and other related information about that team. You can also follow a single athlete and get updates about him. It is free to download. So, have this app in your phone as soon as you can. Do you like bobble heads? You can have that when you have this app. 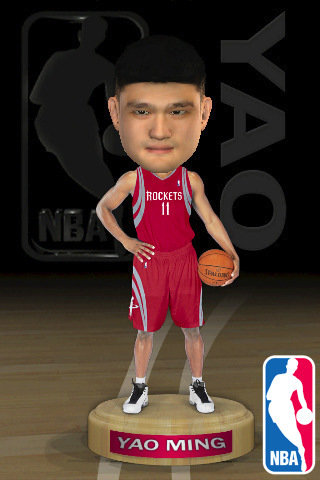 Select your favorite basketball player and shake your iPhone and see what does your player does. It’s not addictive. In fact, you’ll get bored real soon but for a short time, its total fun. You have to pay $0.99 for this game. I know it’s costly but there’s a bonus with it too. If you buy a bobble head, you can click on provided link to get 10% off merchandise of that player. This discount is available at NBAStore.com. iBasket, NBA Jam are other notable NBA apps for your iPhone.